Don’t be a statistic. Don’t be average. 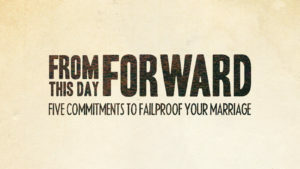 Let’s get you the marriage you’ve always wanted. Starting right now—from this day forward.